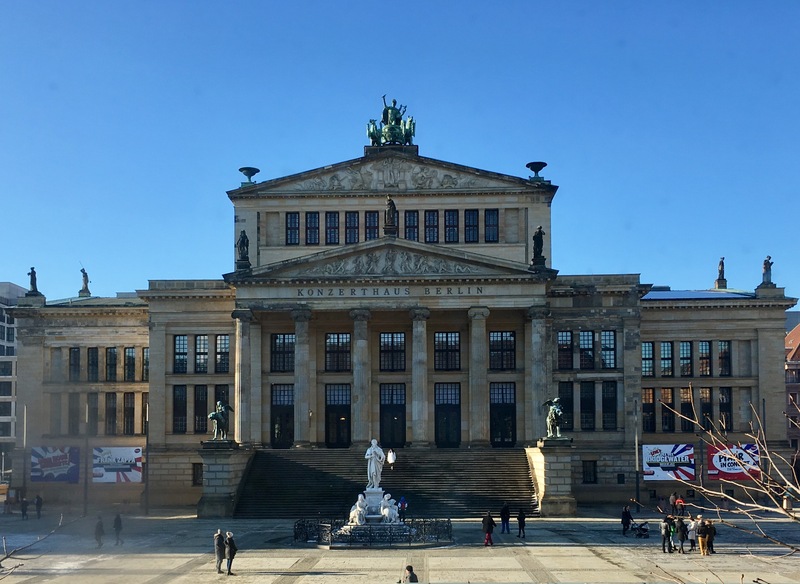 The Academic Publishing in Europe (APE) conference is held each January in Berlin. Attracting 200-250 publishers, editors, and librarians from Europe, the UK, and the US predominantly, the conference provides a different view of the publishing world than most conferences held in the US or UK. There is definitely more of an EU feel to the proceedings, from the policy experts speaking about how they are thinking about access and knowledge economy challenges to the overall attendance. This year’s conference was among the largest for the organizers so far. The program had strengths and weaknesses, as all do, but a saving grace of this conference is that the audience feels particularly involved, so the discussions around even an implausible or tendentious talk are vigorous and insightful. This level of engagement is achieved mainly by the organizer’s dedication to the social and networking aspects of the meeting, which are well-attended and shake things up comfortably. Open access (OA) was a main focus from the EU policymakers in attendance, and their recommendations were met with cautions from the business people that their goals were both impractical (total OA adoption by 2020, or within 3-4 years) and probably too risky given governmental and political funding gaps that invariably emerge as reality sets in. Other topics included innovations in publishing, how to run a startup culture, and market trends and analysis. Richard Horton, Editor-in-Chief of the Lancet, whipped the audience into a pique with his pitch to remember that what we’re doing has enormous social and cultural importance. His energetic presentation and call to remember our moral role galvanized the audience at the end of the first day. A closing panel on the second day featuring Chefs from the Scholarly Kitchen was well-attended. RedLink’s CEO, Kent Anderson, who founded the Scholarly Kitchen nearly 9 years ago, participated in this session along with three other Chefs — Alice Meadows, Ann Michael, and David Crotty, the Kitchen’s current Editor. Overall, APE 2017 was a reminder that academic publishing is a worldwide pursuit, that publishers are partners with researchers, librarians, academics, and policymakers, and that the challenges ahead of us are soluble if we remain devoted to practical solutions.